Red Robin has thrown down the gauntlet in the burger world by declaring free burgers a fundamental human right. 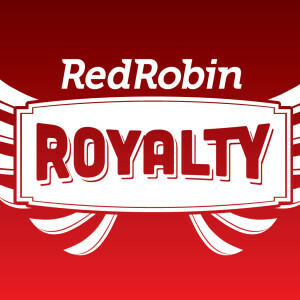 To back up their claim, Red Robin has rolled out Red Robin Royalty, a loyalty program that aims to please the burger enthusiasts of the world. 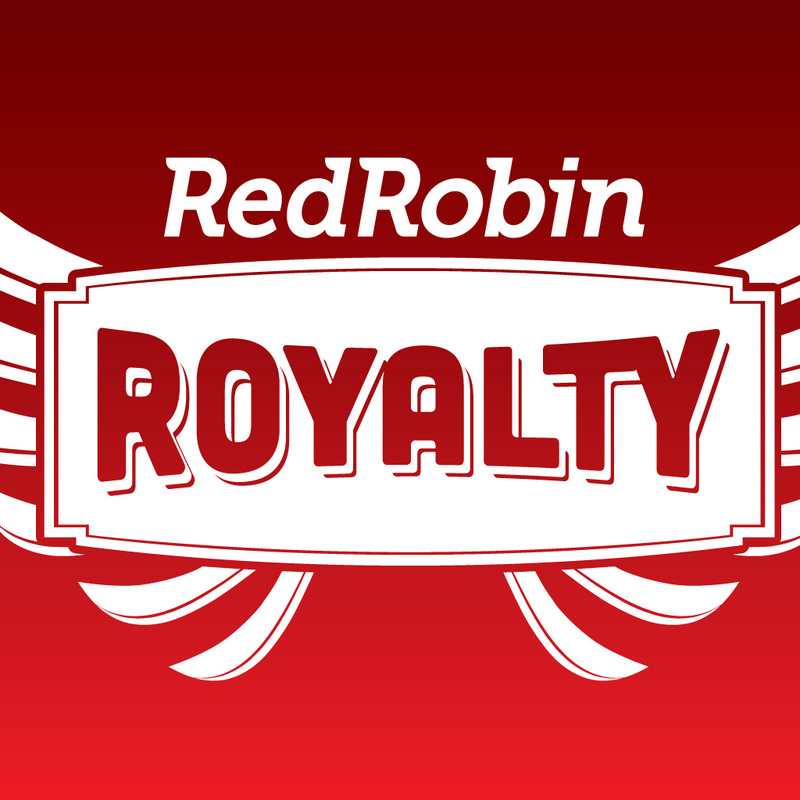 Red Robin customers can expect an assortment of “rewards for the people” when they sign up for the Red Robin Royalty program. Customers who visit any participating Red Robin location five times in the first five weeks after becoming “royalty” (with a visit defined as “a purchase including a burger, entree, full-sized salad or sandwich”) will receive a $20 gift card for their sixth visit. The rewards don’t stop after the first five visits— every tenth item is free for Red Robin Royalty members (again, items are defined as burgers, entrees, full-sized salads, and sandwiches). Royalty members can also look forward to a free burger for their birthday, as well as exclusive offers and discounts throughout the year. With so many opportunities to get free burgers, it’s no wonder that Red Robin has declared “burgers for all!” For more information about the Red Robin Royalty program (or if you just want to see Rosie the Riveter showing her support for discounted burgers) check out the Red Robin Royalty website.